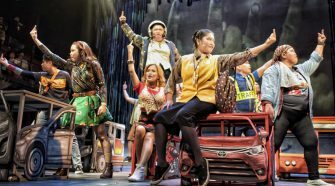 This rock opera ballet, a collaboration by National Artists Alice Reyes and Bien Lumbera, comes back to life to cap Ballet Philippine’s 49th season. 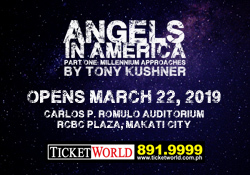 Uneven performances keep this Bobby Garcia-directed undertaking of Tony Kushner’s epic from truly soaring. 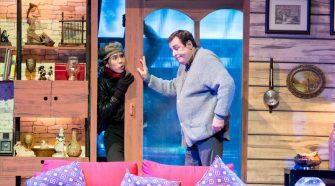 British humor, dysfunction, and discomfort take center stage in this witty comedy. 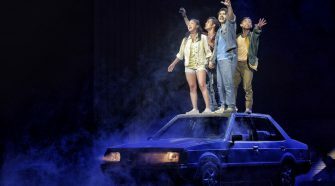 Nostalgia and noir meld in this Eraserheads musical featuring new arrangements of the iconic ‘90s band’s timeless hits. 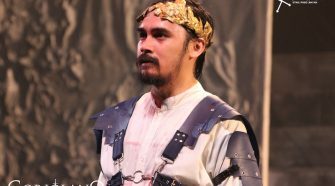 Tanghalang Pilipino’s translation of Shakespeare’s Coriolanus attempts to strike a political nerve. 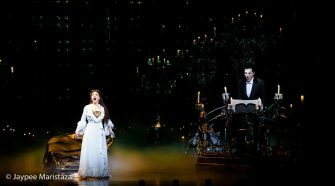 The touring production of Andrew Lloyd Webber’s hit musical brings incomparable theatricality for local theatergoers. 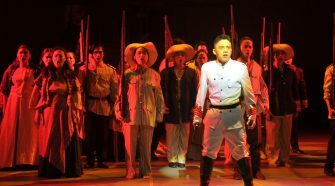 The Joy Virata-penned musical paints a broad, almost hollow portrait of Emilio Aguinaldo. This new original from PETA is at its strongest as a lesson on federalism, and gives its audiences a new way to engage with the material.